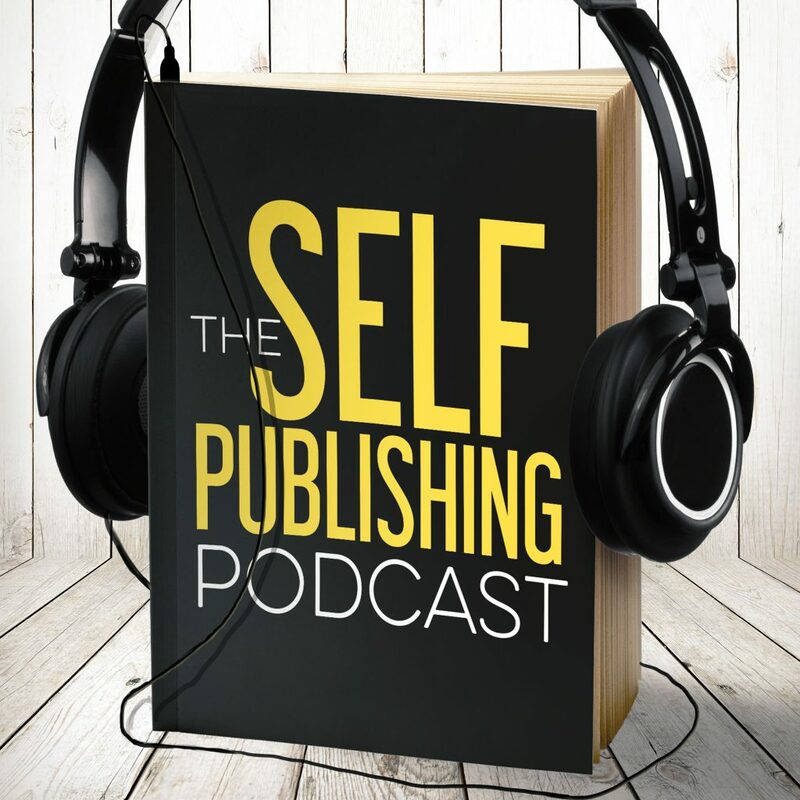 Dave suggested we call this episode ‘How to Earn Your List.” It’s a topic that’s easy to oversimplify, but it’s actually a challenge to write whatever you want to write as an indie author. Today, the guys talk about some of the things you have to consider, and how you can succeed in the huge indie market while remaining true to yourself and what you love. Dave wants to be Stephen King. Sean says it’s possible if we stop breaking promises to our readers. The guys discuss some of the mistakes they’ve made in all the series they’ve done and how they’ve tried to finish them. Building a bond with your readers and audience is necessary to reach the pinnacle of what Stephen King does: he write a book and everyone buys it. Dave brings up the important point that you have to actually write things people will want to read, too. The guys talk about commercial writing versus artistic writing. Johnny explains how the overlap happens between commercial and artistic. Sean explains how commercial writing can fund all your artistic freedom, and why it’s totally okay to do that. Johnny talks about focus, choosing your projects with laser precision, and how S&S failed at that initially. They discuss how they’ve been resolving those issues. The guy talk in detail about their series Cursed, and how they had to change mid-series to focus on finishing things. The guys talk about what makes a great finished product, how big or small you want it to be, and how to ask a big question that requires a satisfying answer. Dave talks about what hurt him most in a review of Available Darkness. Sean talks about how you can tell a commercial work from an artistic work (and they will probably overlap). Johnny talks about how much you want to write you can bring to what you need to write. The guys discuss the concentric circles of readership, and why you need to know what each subset of your readers really loves. Dave can’t remember what made him angry. Nothing cool. Sean is thrilled about the StoneTable.io welcome party! Johnny’s cool thing is two new hires for S&S! Dave remembers something cool! It’s the Vigilante series! Finally, a software designed by writers, FOR writers! StoryShop is a revolutionary new way for writers to build worlds, create detailed characters, and keep track of everything in your world.